If you ask Ardre Orie her profession, she’ll tell you that it’s unequivocally to tell stories. 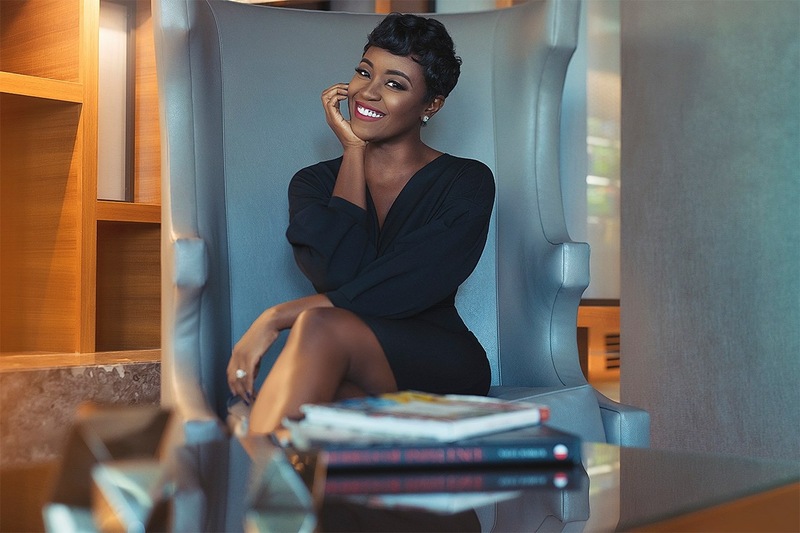 While on what she called “the Tyler Perry workout plan,” she initially started her business as a media production company so that she could house her plays that she wanted to eventually turn into movies. But as she worked on her own stories, the phone started to ring. She created a publishing company, 13th & Joan, publishing her own work through it for two years before it evolved and published other people’s stories. Ardre says her company is needed for one major reason: The publishing industry currently has no black-owned major publishing houses. She hopes she and her team can help fill that void. And although Ardre had a love for storytelling when she started 13th & Joan, what she didn’t have at the time was a guide on how to start her business. 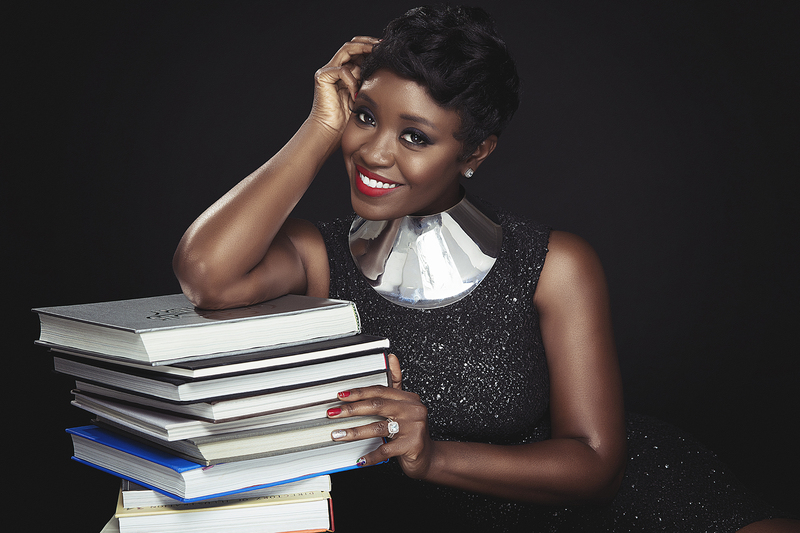 Ardre used profits from a previous business, a cosmetics company, to fund her publishing company. Then, every dime she made for seven or eight years, she says, went back into the business. Recently, Ardre has been working to further impact how stories from our community can get out into the world. Black men, especially her husband and son, were the inspiration for her newest initiative, 100 Seeds of Promise. Ardre’s company is now accepting 100 men — 25 per quarter — into the publishing program that will help them write, publish, and market their books. As 13th & Joan continues to hopefully grow into a massive publishing house, Ardre has learned one thing when it comes to making money in entrepreneurship: Do it with love or not at all.